For post-graduation entrance exam there are coaching centers like DAMS, Bhatiya for which many students go with. Most of the students start preparing for 2nd or 3rd prof. These institutes help you to cover the whole medical course in brief and make you practice MCQs side by side. But I suggest students join them only if they can cope up with routine classes as well as coaching classes. As it is more important to pass college exams first. There are thousands of different entrance exams for different countries to get admission in post-graduation course. 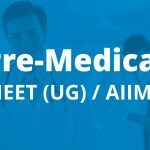 Most of the students go with USMLE which is for residency in the USA. It has 3 steps –Step1, Step2-CK, Step2-CS, and Step3. Step1 and Step2-CK have to be given in your native place and Step2-CS and Step3 has to be given in the USA. USMLE needs clinical knowledge as it is based on clinical questions. But these tests are very costly, demands lots of hard work as well as time. Many go for army test which includes an interview and medical examination for the physique. It is a great opportunity for those who want to serve their country. You are posted as captain of armed forces, air force or navy. Army gives good pay, posting in different regions and quota under army service. If you do post-graduation afterward, then the army will pay your fee. UPSC conducts this exam for recruitment as an assistant medical officer in railways, factories etc. 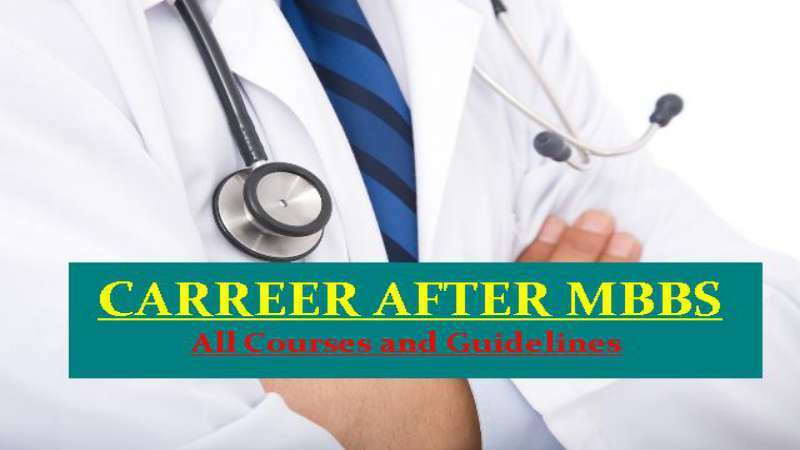 Many medical students become junior resident in medical colleges and hospital so that they can earn as well as prepare for post-graduation entrance exam. Must Read-Why to choose MBBS? 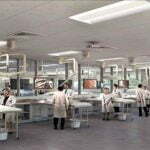 After completing M.B.B.S you can do MBA in hospital management. You must have seen ‘HOUSE MD’ show and Dr. LISA CUDDY in it. If you wish to open your own hospital or carry on your family hospital then this is the best and new idea for you. There are many more options like a teacher in medical college, a doctor in a hospital, can open your own clinic, can serve the rural area, can do research work or opt. for GOVT. MEDICAL OFFICER after passing government exam. Whatever you choose, do it with dedication as you have to save some one’s life. Before becoming doctor, become a good person as it will make you more successful.